ArborSafe tree care range from Plant N Pave provides cost effective and sustainable options for specialised tree support and protection. Specialising in landscape products that are environmentally friendly, Plant N Pave utilises the ArborSafe tree care range. Consisting of the ArborGard™ Tree Protector and a range of ProLock™ Chain-Locks, the ArborSafe range provide cost effective and sustainable options for sustainable landscaping. 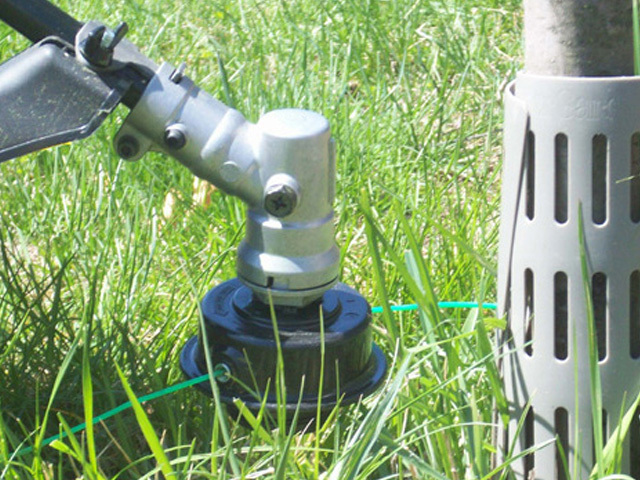 ArborGard™ Tree Protectors are easy-to-install tree protectors that shield tree trunks from damage caused by string trimmers, gardening equipment, tools and small pests. They are designed to expand as the tree grows and include unique expansion tabs to combine additional units in order to protect larger trees. Manufactured from durable materials, ArborGard™ Tree Protectors are produced in tube form to ensure that, unlike flat tree guards, they won’t lose their coil shape when exposed to the hot sun. And, holes in the design are sized to prevent insect infestation and bark rot. ArborGard™ Tree Protectors are made from medium density polyethylene with a UV inhibitor consisting of 25% high-quality post-consumer recycled material. Guaranteed to be free from manufacturing defects, ArborGard™ Tree Protectors will not crack, rot, or deteriorate due to UV exposure or severe weather conditions. 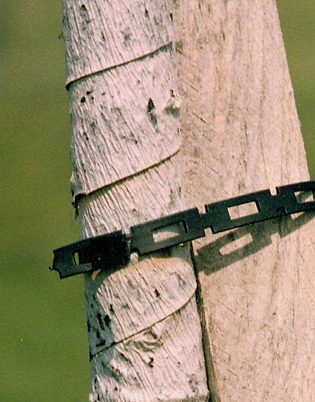 ProLock™ Chain-Lock is a strong continuous length locking system perfect for securing plants and small trees to support stakes. They are made from durable high-quality recycled material with UV protection designed to prevent cracking due to sun exposure. 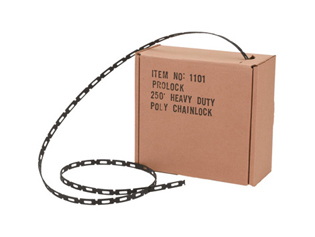 ProLock™ Chais can also be used to bundle other items like cords and hoses.